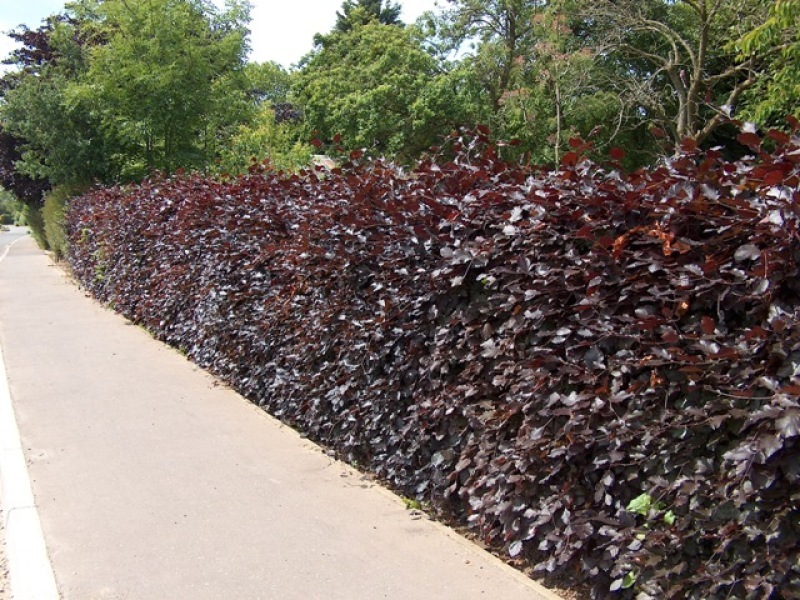 Our Beech plants are a popular hedging species native to Ireland. 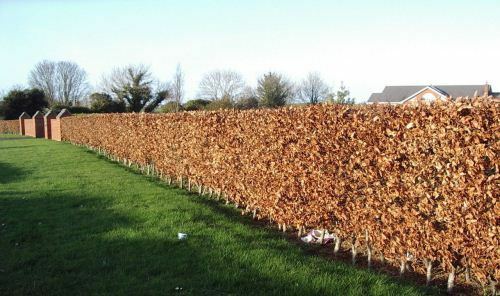 Beech hedges are often regarded as semi-evergreen hedge plants as, when lightly pruned in August, the leaves can remain on the branches for the majority of the winter. 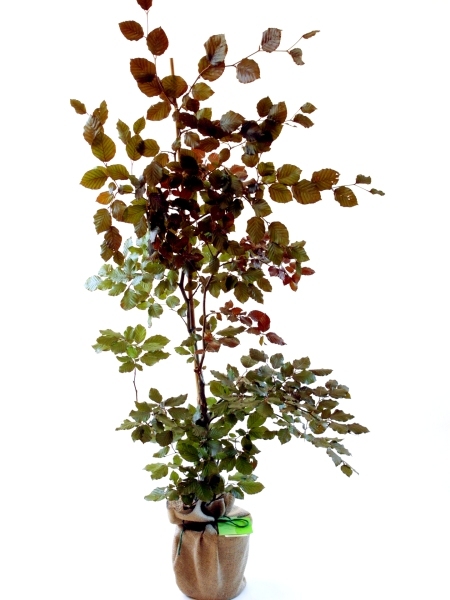 Purple foliage during the spring & summer spectacular autumn colour, Brown foliage in the winter.